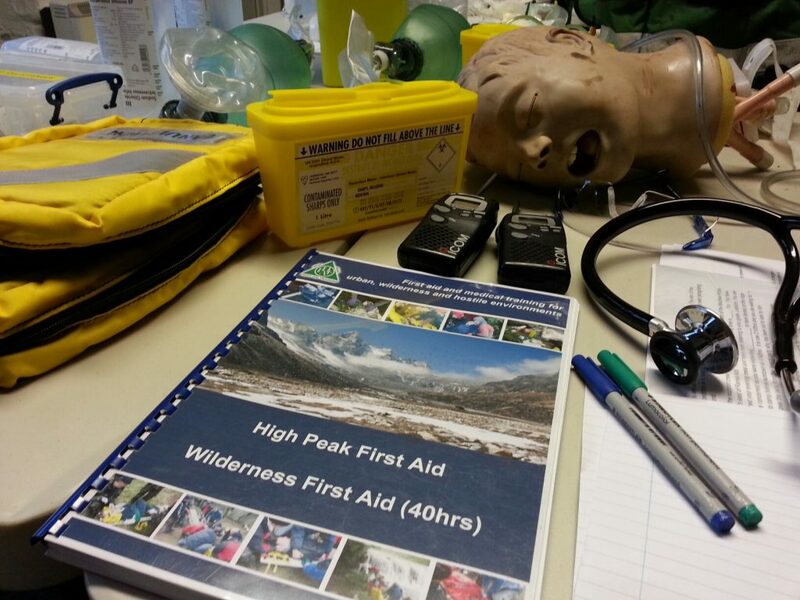 We have now compiled the appraisals for the Wilderness First Aid Expedition Leader (40hr) course and they will be posted out next week. Each participant completed a written paper on the core syllabus plus cannulation and oxygen. They were then assessed for 40 minutes on a one to one basis with a paramedic for practical skills in oxygen use and cannulation. All were successful in the night exercise too. All participants were to such a high standard they have been asked to come back and assist on our courses. The assessor stated that she would be more than happy to have each person to shadow her on events that she covers as a paramedic. The portfolio of evidence is particularly useful as it can be presented to an employer if you are going for an interview and can help with gaining employment on expeditions. We will be adding more information and photos on this course over the next few days as we have another course in January, February and March.